ABC Pool Service is a family owned and operated business located in beautiful Estrella Mountain Ranch. 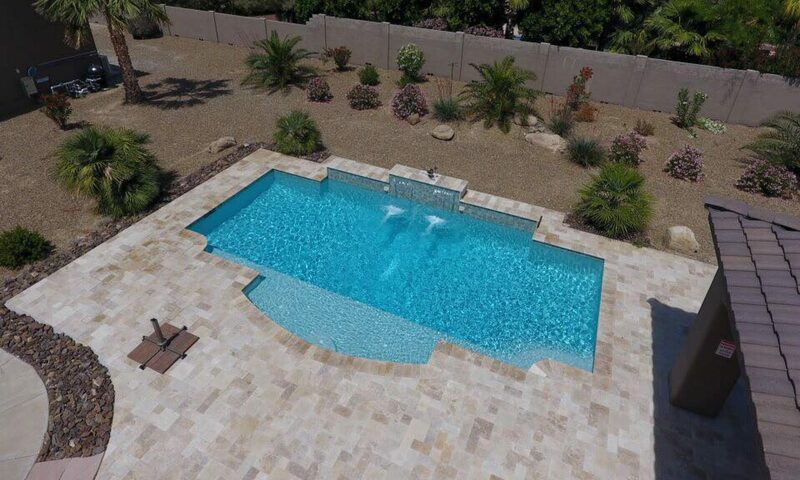 ABC Pool Service has been providing quality service in the valley of the sun for over 20 years. Service areas include the West Valley Communities of Estrella Mountain Ranch, Goodyear, Buckeye, Litchfield Park, and Avondale. Just looking for someone to clean your pool so you can enjoy it like you’re supposed to? Talk to a knowledgeable pool service professional!